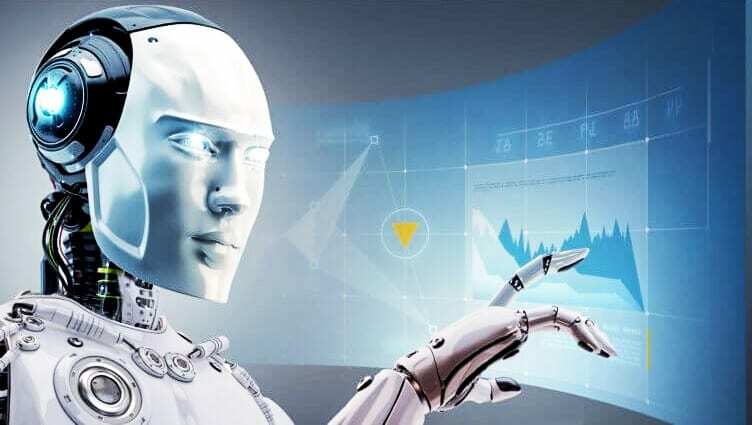 JPMorgan will soon be using a first-of-its-kind robot to execute trades across its global equities algorithms business, after a European trial of the bank’s new artificial intelligence (AI) programme showed it was much more efficient than traditional methods of buying and selling. When we first started to talk about AI and robots, several subscribers thought we were full of it or joking. The trend changed, and that is why we started to discuss this topic. And since then the number of companies embracing AI has continued to surge. This program can work faster than any human, and it keeps learning; it also never forgets The main benefit is that banks will save millions and possibly billions when they replace these highly paid carbon based elements (humans) with AI. Hedge fund managers and mutual fund managers should start to worry. There is nothing that 90% of these individuals do that AI could not do better. Prices for financial services will suddenly start dropping at an alarming rate. All these overpaid fund managers will have nowhere to turn to; their skills will become obsolete overnight. JP Morgan is the 1st bank to do this, and it’s the World’s largest FX interbank dealer by volume; imagine the chaos that could be unleashed if hackers breached the system. Other banks will soon follow suit; we can expect many flashes crashes in the years to come. Oh, by the way, the banks already know this will happen and will purposely do nothing to put in all the necessary measures to prevent this from occurring. Why? It provides them with a “me culpa” type situation. For example, blame the hackers for the crash, and it provides them with a chance to buy top assets for next to nothing. Remember the housing bubble was only possible because of “liar loans”. The banks knew they were playing with fire and that they were fuelling a bubble, but nothing was done to prevent it. Did the major banks lose any real money? You already know the answer so we don’t need to answer that question.